Our dealership, situated in Wednesbury, is an expert in selling used vehicles and we offer brilliant deals on motors from many different companies, including Land Rover. Land Rover is a British brand, which has been manufacturing desirable cars for 69 years. 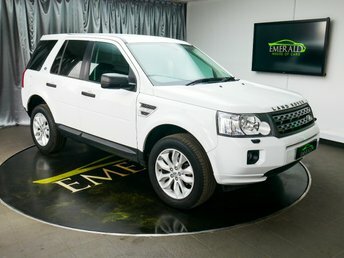 It is compulsory for all of our cars to pass our quality checks before being sold to ensure that your Land Rover is totally safe, efficient and in great condition. 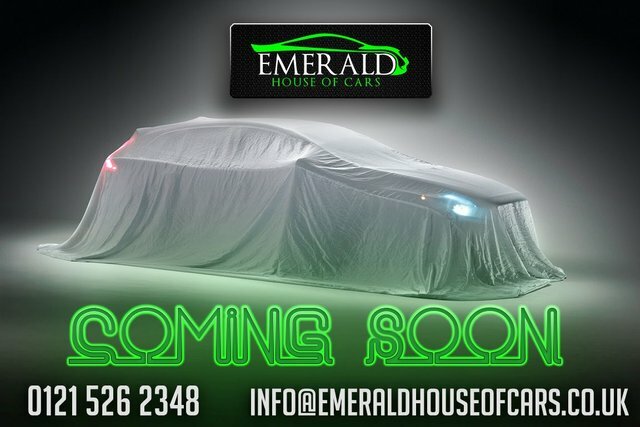 Emerald House of Cars is based in Wednesbury, a 30-minute drive away from West Bromich. Come to our showroom and browse range of Land Rovers for yourself.